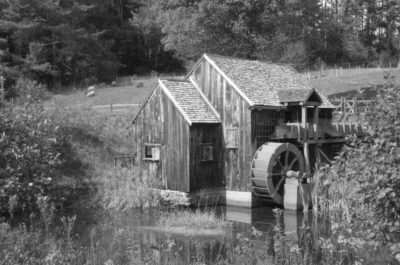 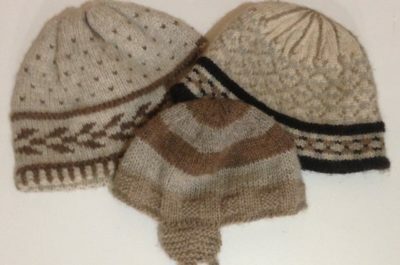 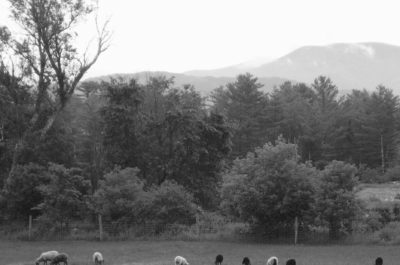 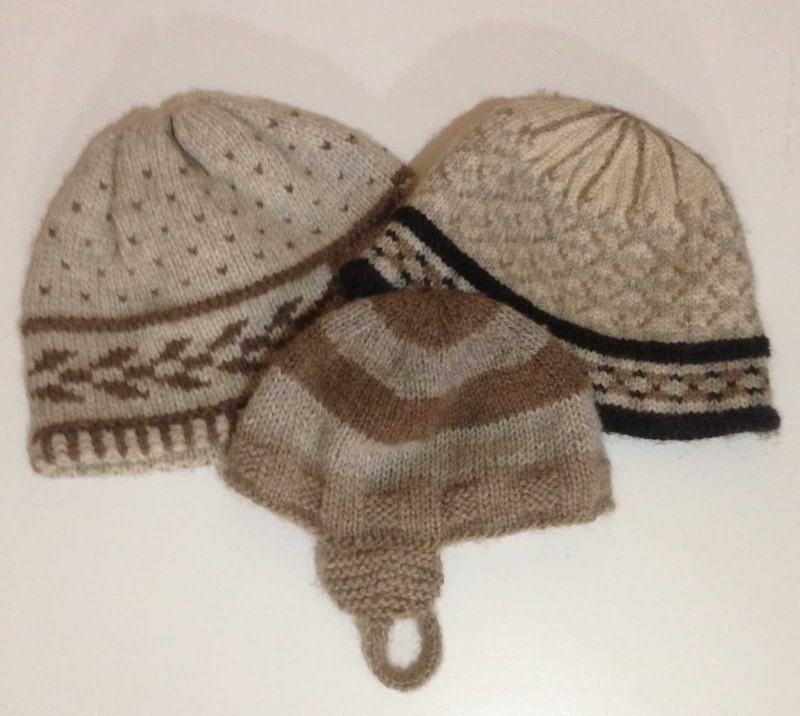 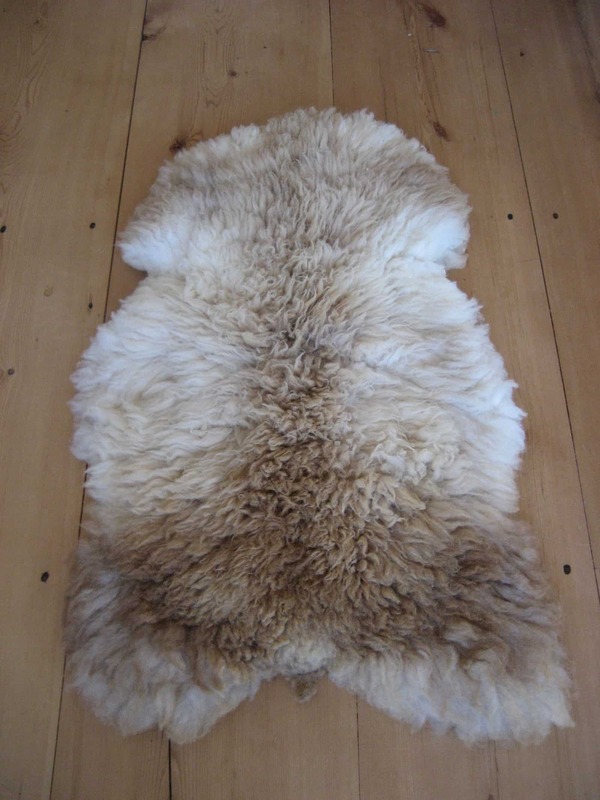 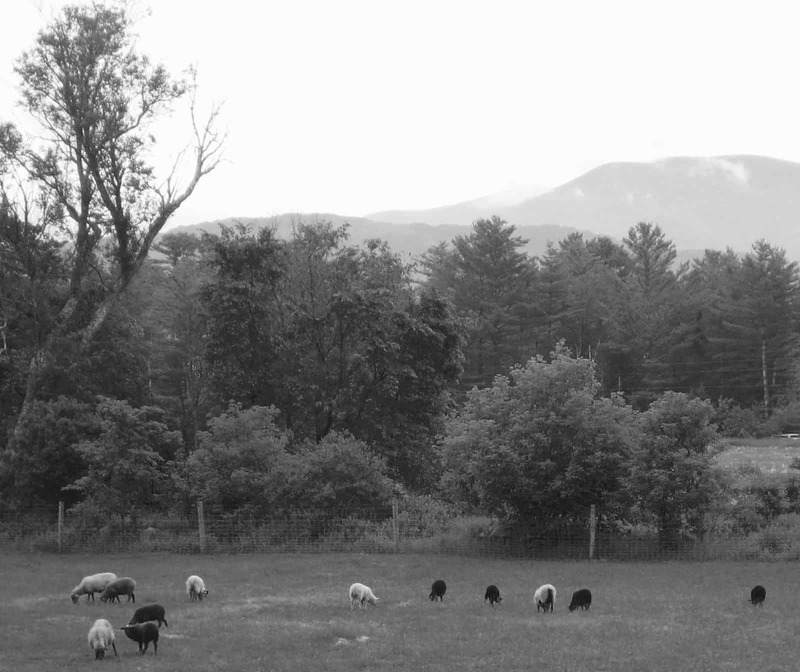 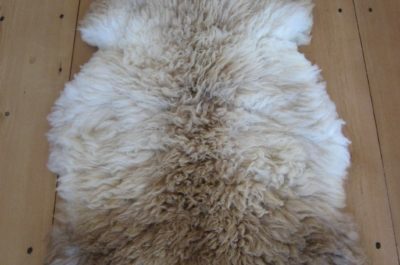 Maintaining a flock of diversified, registered Shetlands, we offer Vermont-spun yarn, washable sheepskins, and both registered and pet Shetlands. 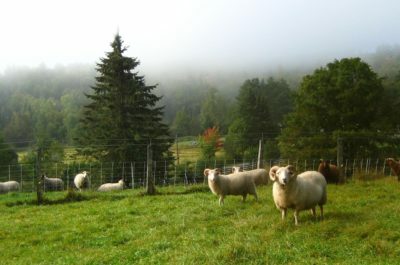 Shetlands are a small, naturally-colored breed, prized for their soft wool, make excellent pets and thrive in our climate. 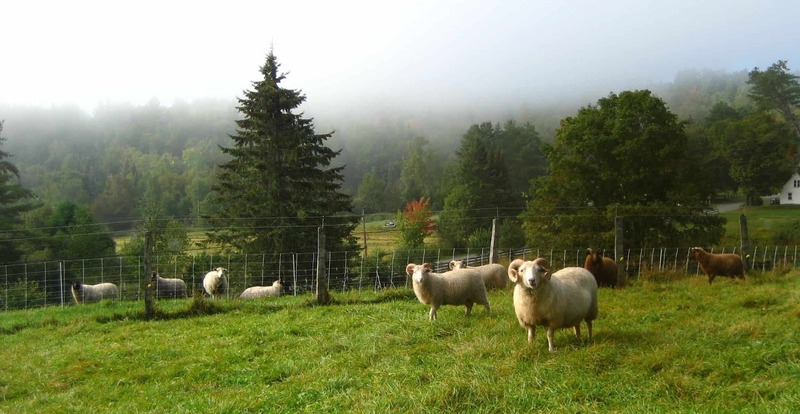 As a slow-growing breed, grass-fed lambs produce a delicious and lean meat; we hope to offer freezer lambs for sale in the fall of 2017. 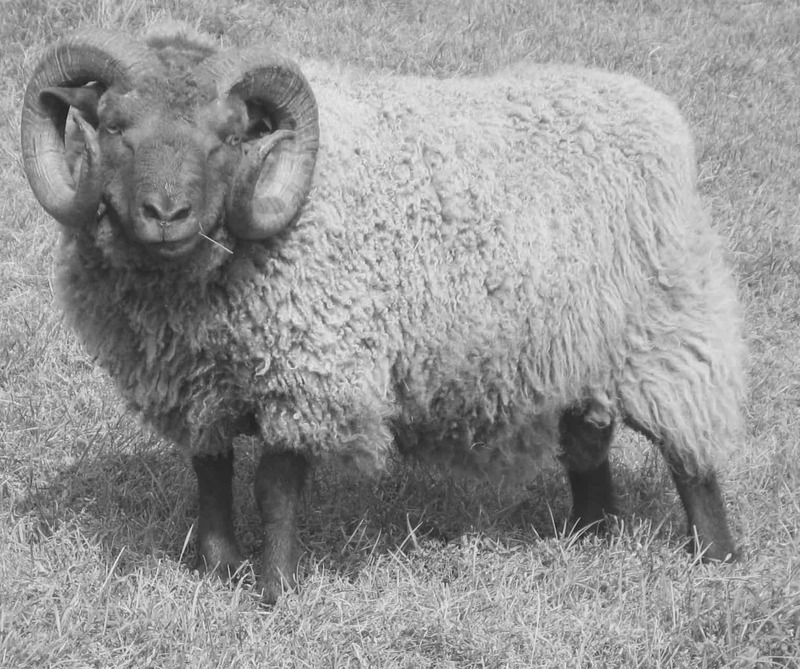 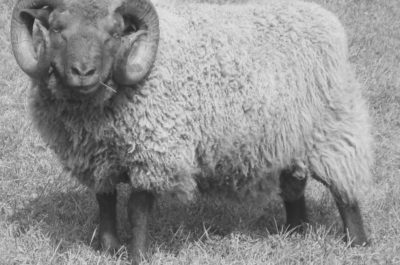 Old Home Nelson: Registered breeding ram. 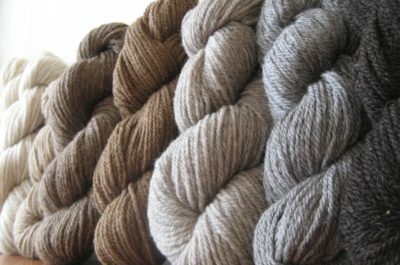 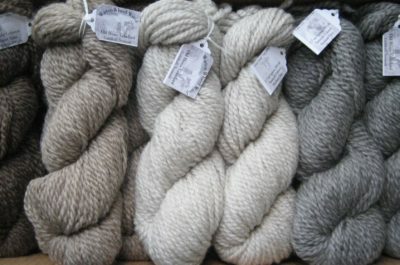 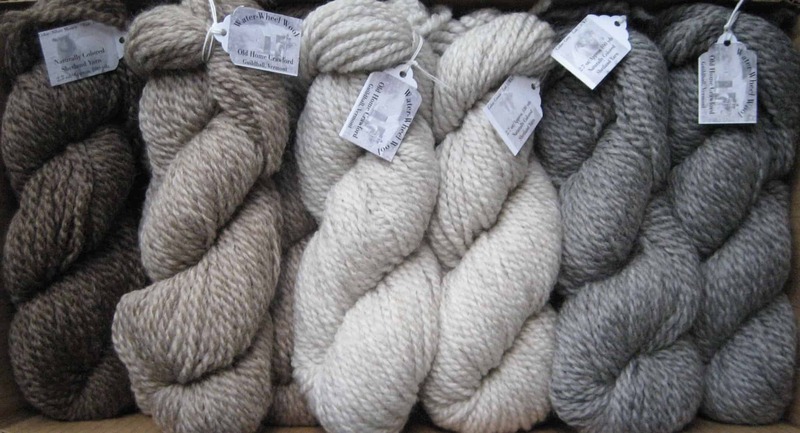 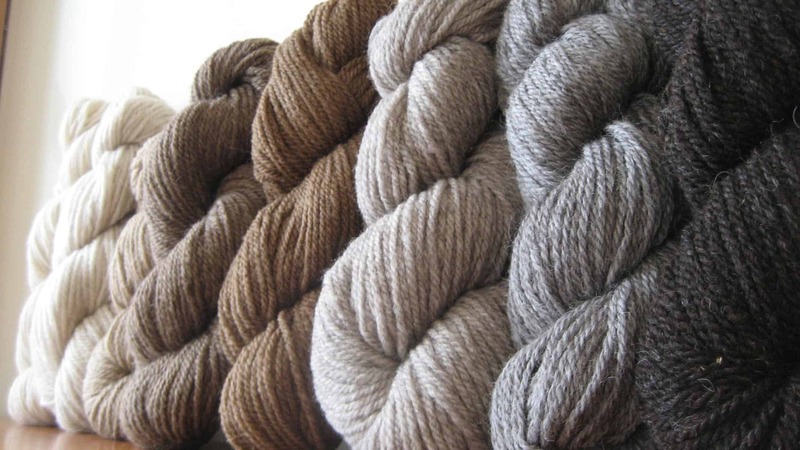 Shades of Shetland: A few of the many shades of our naturally-colored Shetland yarn.